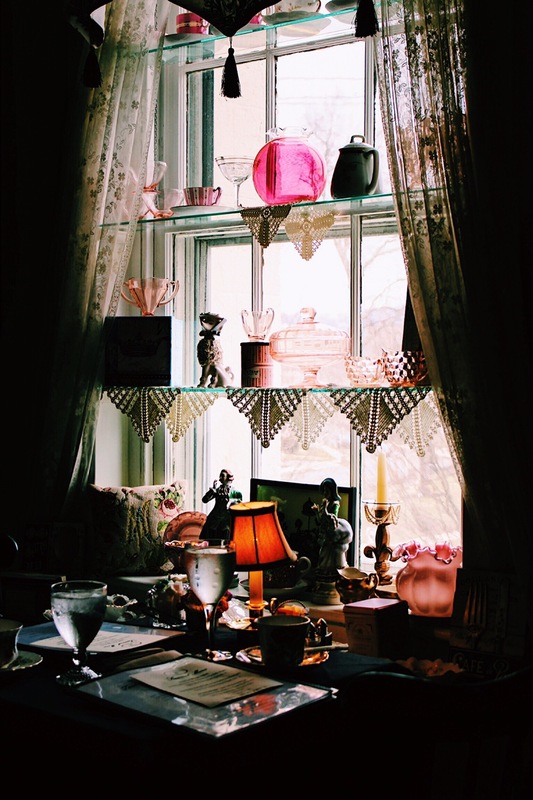 Being a lover of all things fancy and ladylike, I have always dreamed of attending an authentic high tea. The fascination began when I first watched Beauty and the Beast. 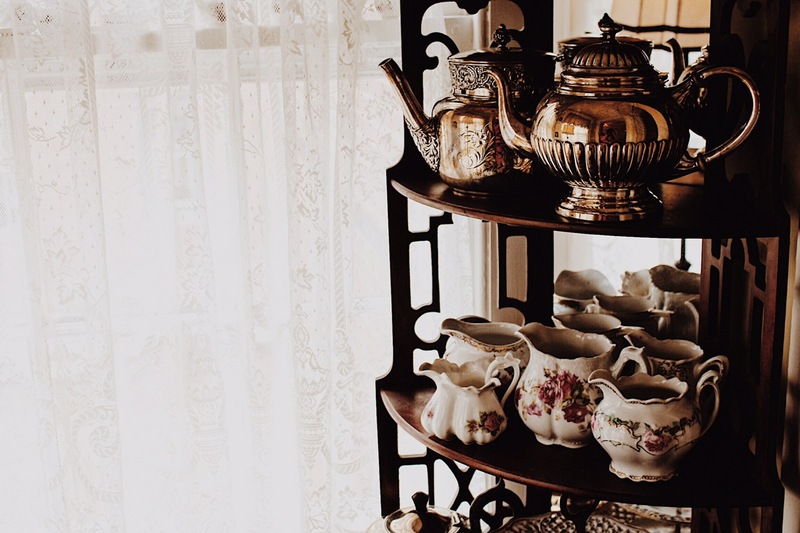 I was enthralled by every detail of the Be Our Guest tea party from the beautiful china tea cups, to the intricately crafted teapots, all the way down to the adorable pastries that were mounted high on the tiered display. 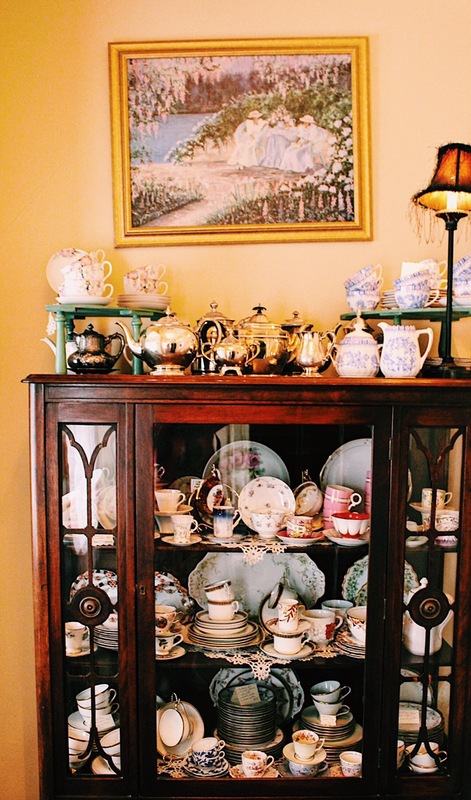 Recently my younger sister, Rhegan had expressed an interest in having a proper tea party for her birthday celebration. Upon the mention, I shrieked with excitement because this was something I had been wanting to do for so long. Luckily, we were able to book reservations and I immediately put a countdown on my phone for the party…that’s when you know I’m excited about something! The day finally came and we couldn’t have sat in a more perfect section…we were going to be having tea in the Paris room! 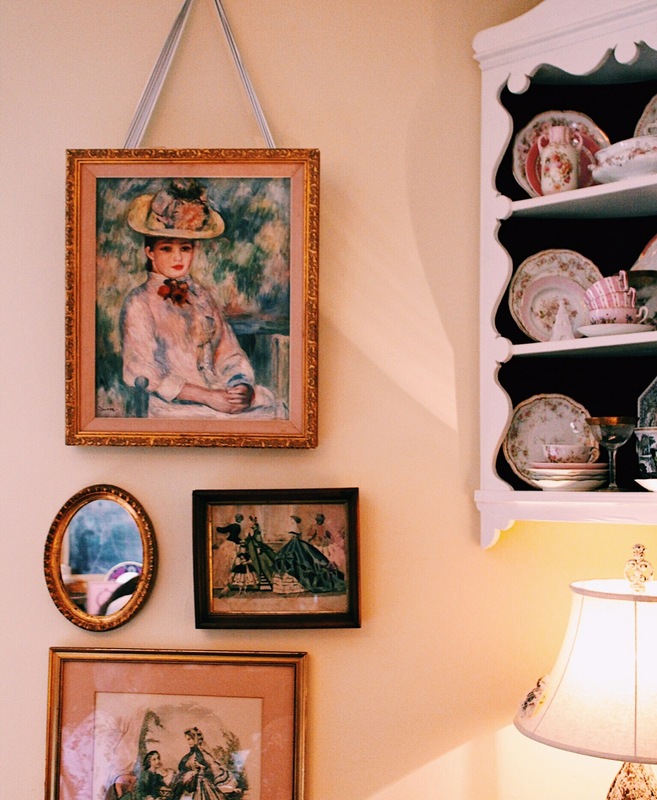 The walls were showered in French themed paintings and was decorated with Ladurèe macaron boxes and maps of the city. It was breathtaking. As soon as we arrived at the table, a menu with hundreds of teas were placed in front of us. It was completely overwhelming because every tea sounded so delicious! 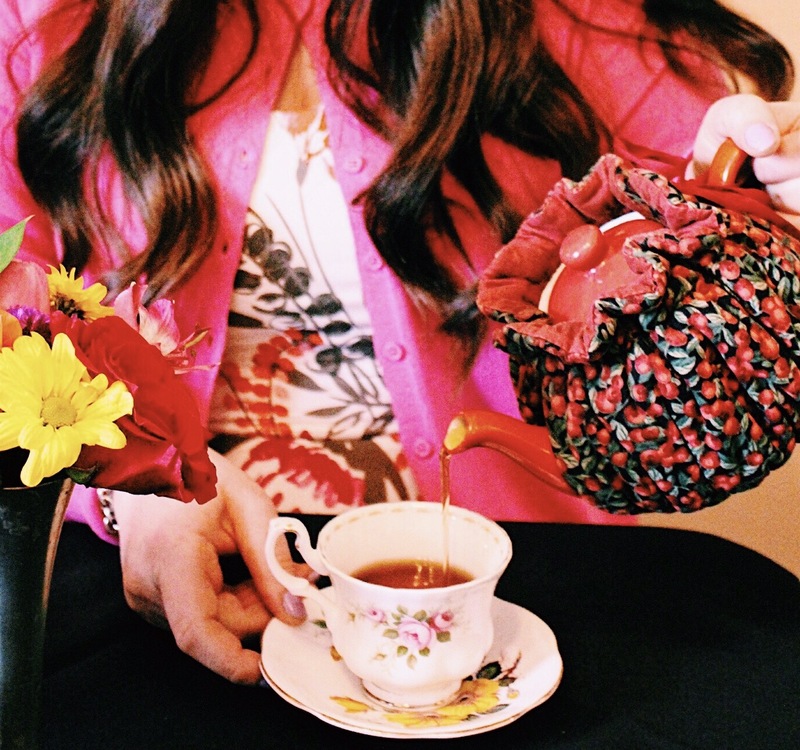 I adore floral flavors and opted for a spiced tea with rose and lavender notes. At the tearoom each person orders their own tea and is given their own individual tea pots. My overall experience from the ambience, to the tea, to the food was incredible. Being able to get all dressed up and having a lovely, ladylike lunch with the family was an amazing way to celebrate my sister’s special day! 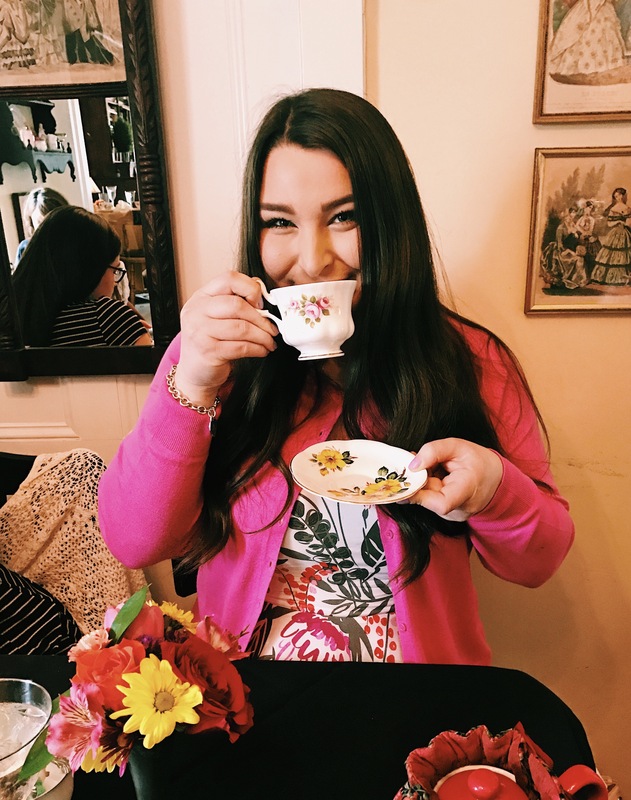 I’ll cherish this high tea for years to come and am already planning my next trip back! 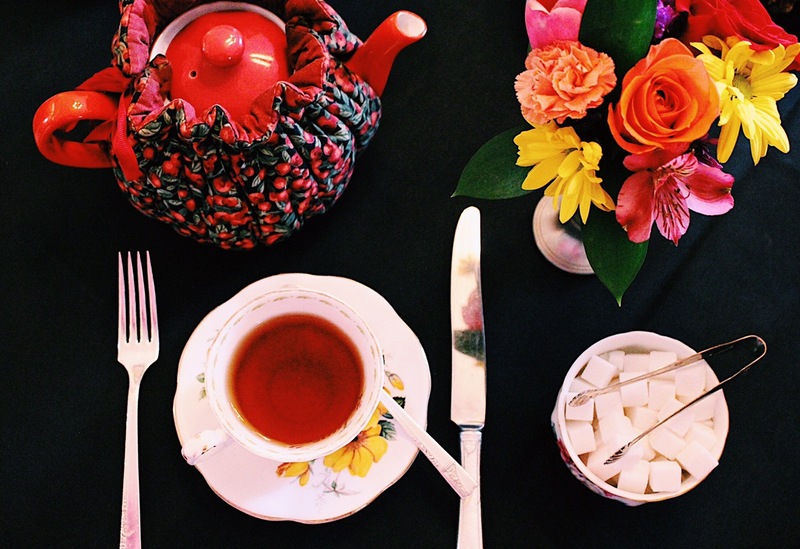 Have you ever been to high tea? Let me know in the comments below and leave your recommendations! 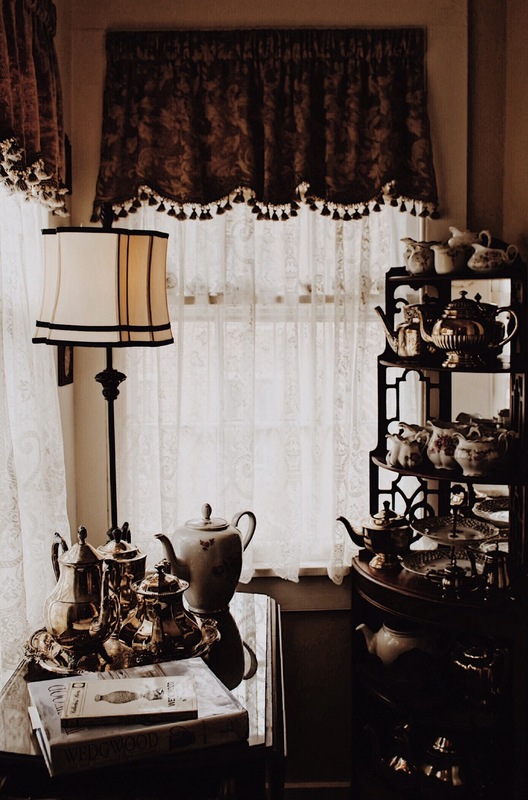 If you are specifically interested in going to the tearoom mentioned above, feel free to leave questions below and I will happily answer them!